1. Live and shoot for today. While photo a day projects are fun, they are also difficult to commit to and keep up with. So just set a goal to take your camera out to capture everyday moments of your own children once a week. 2. Don’t shoot as a business owner shoot as a mom. Just shoot for yourself and for your kids. Trust in your ability as a photographer. These images don’t have to be technically perfect or perfectly edited, in fact you may never edit them but at least you have them! 3. Shoot the unexpected, spice it up. Take your camera with you to one unexpected place that you regularly go to. I promise this is addicting! If your family goes to a favorite restaurant every week/month take your camera. 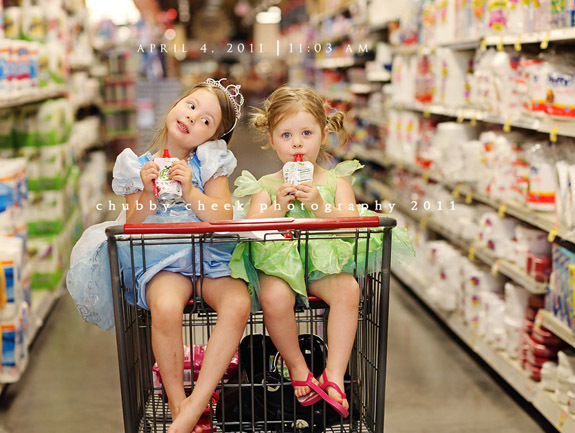 We all go to the grocery store every week, if your kids go with you like mine do, take your camera. Maybe yall go to home depot every sunday after church, yep you guessed it take your camera. The point is be creative, try new shooting or editing techniques. 4. Don’t take your camera or your “moments” for granted. You have been given a gift and the knowledge of how to use it, do it! Our kids are so lucky to have moms/dads who are photographers, but I think so many of us have found that we are so busy with other peoples shoots that we are lucky to get in a yearly shoot for our own kids, me included. Stop that! Stop it today! Remember it doesn’t have to be the perfect lighting or a perfectly set up shoot…playing in the playroom, reading books on their beds, bubbling up in the bath, helping with chores….it doesn’t matter just CAPTURE THEM BEING THEM, you won’t regret it!